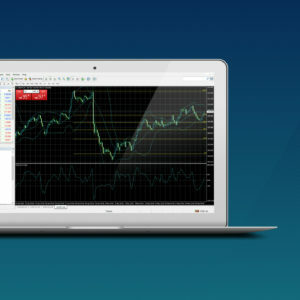 Get your best from your MetaTrader4 account with Tier1FX. 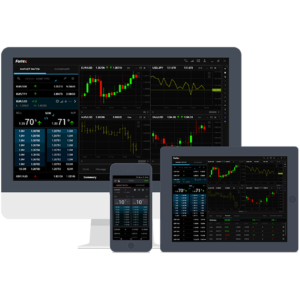 The best MT4 environment combined with Tier1FX fast and reliable execution. iOS and Android application for a true mobile experience. Fully compatible with iPhone, iPad, iPod Touch and all Android devices. 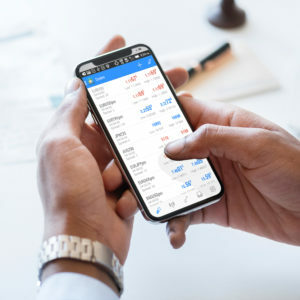 Trade and monitor your account from anywhere, at any time.